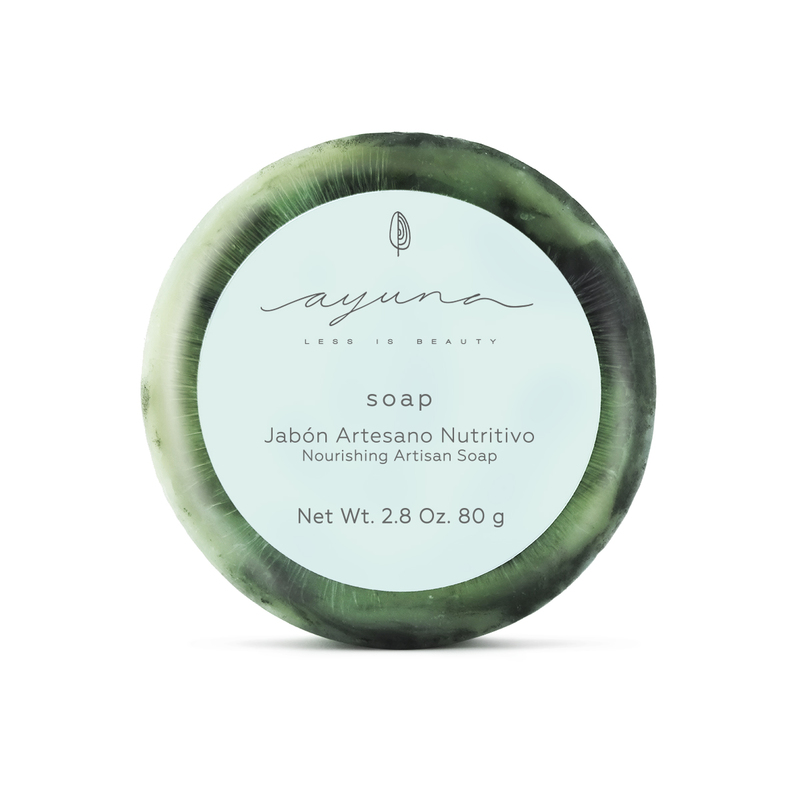 Ayuna's Nourishing Artisan Soap is an upgrade on the traditional cleansing bar. 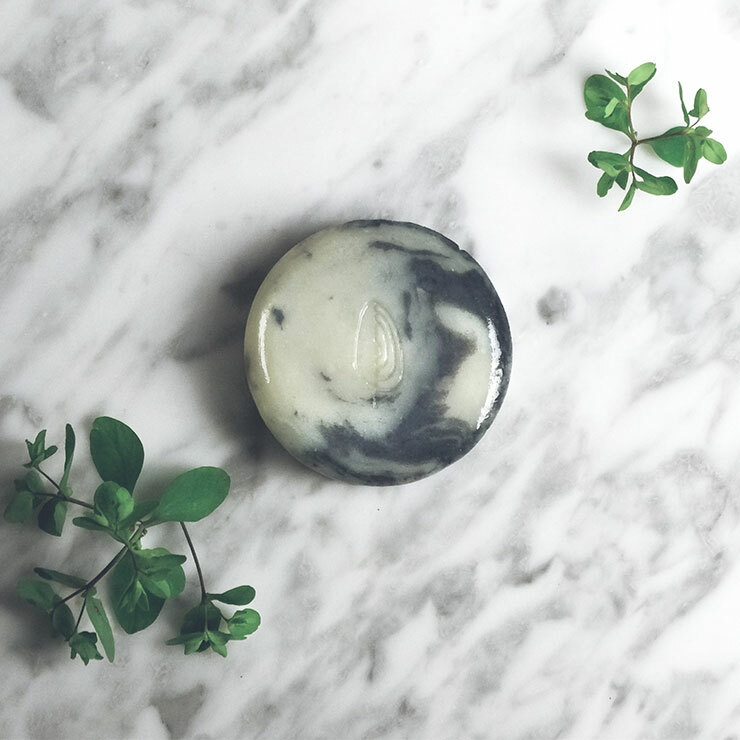 Crafted with borage, olive, and coconut oil, this luxurious face soap leaves all skin types feeling lavishly softened and purified. Botanical activated carbon cleanses the skin of impurities, excess sebum, and environmental pollutants, giving skin a beautifully deep detoxified appearance. Skin is left feeling clean and soft, with a radiant look. For an everyday cleanse: foam by mixing with water and massage over face, neck, and chest. Focus on areas of concern, rinse, and dry. For a deep feeling cleanse: use water and a cosmetic brush to create a creamy foam. 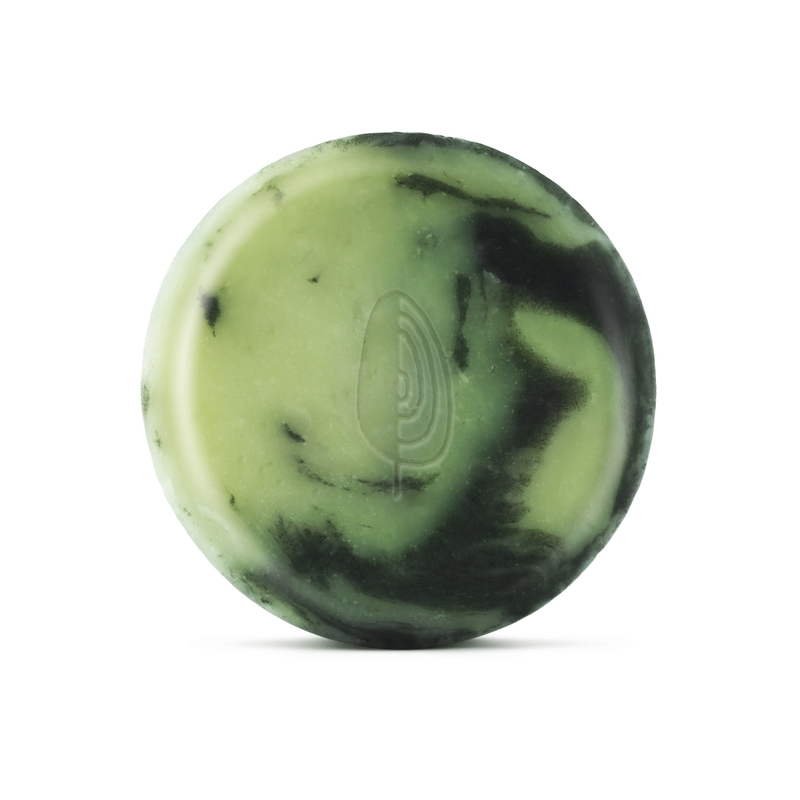 Apply this nourishing face soap bar to skin, along with a warm, moist towel for about 5 to 10 minutes. Focus on the T-zone area, then rinse with warm water and dry. When I received this in my Beauty Heroes box I was convinced that this would be my least favorite product amongst the other 2. I wasn't convinced that I would enjoy a facial soap because I would never put a commercial soap on my face. However, I was pleasantly surprised and this product has fast become a favorite. It cleanses the skin but doesn't leave it feeling dry or tight at all; it gives a slight moisturization. This is also good for taking off makeup but I would still double cleanse just to make sure there is no more makeup residue left behind. Definitely a favorite and definitely one that I would repurchase in the future. This soap is amazingly effective at removing eye makeup and mascara. I have extremely sensitive eyes and did the ultimate test today. I lathered up and buffed away my eye makeup for several seconds, and then OPENED MY EYES, suds and all. NO BURN, no after-burn or irritation. While your skin feels clown and dry afterwards, I did not experience that dry sensation (you know if you smile your face might crack) you feel with most generic facial soaps, just clean and fresh!